This workshop is open to any artist that wants to learn / understand software based art, or any beginner or beginner level programers. Please try to download OF before the workshop. How can we use math to create art? 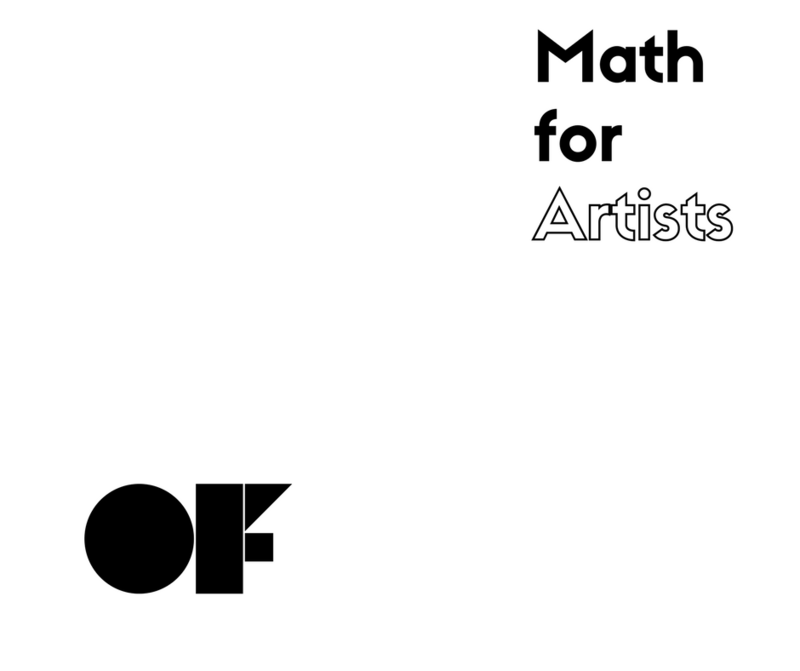 In this workshop, which will be taught using openFrameworks, Zach will present a series of software studies that help explain how you can use mathematical functions for art and design. We will explore how concepts like trigonometry, noise, randomness, and vectors can be employed to make expressive, organic visuals. With a background in documentary filmmaking, Molmol Kuo began to focus on conversations and storytelling as a young art worker. With a penchant for “doing weird things with electricity,” she builds tools that help tell stories and make art that breaks the barriers between human and object in a whimsical and surprising way. Her ongoing research focuses on designing interactive art for public spaces with children. She is developing a series of children’s workshops and exhibitions around this research. Kuo received an M.P.S. from the Interactive Telecommunications Program at NYU. She is a partner at YesYesNo Interactives. Zachary Lieberman is an artist, researcher and hacker with a simple goal: he wants you surprised. In his work, he creates performances and installations that take human gesture as input and amplify them in different ways—making drawings come to life, imagining what the voice might look like if we could see it, transforming people’s silhouettes into music. He has been listed as one of Fast Company's Most Creative People and his projects have won the Golden Nica from Ars Electronica, Interactive Design of the Year from Design Museum London as well as listed in Time Magazine's Best Inventions of the Year. He creates artwork through writing software and is a co-creator of openFrameworks, an open source C++ toolkit for creative coding. Lieberman helped co-found the School for Poetic Computation, a school examining the lyrical possibilities of code. He is a partner at YesYesNo Interactives.